1.The first thing is that you should purchase a high level domain from reputable webhosted companies such hostgator.com or Godaddy.com. You can also purchase a domain from local webhosted working in your area but you should be well aware from the quality and services of that hosted company. 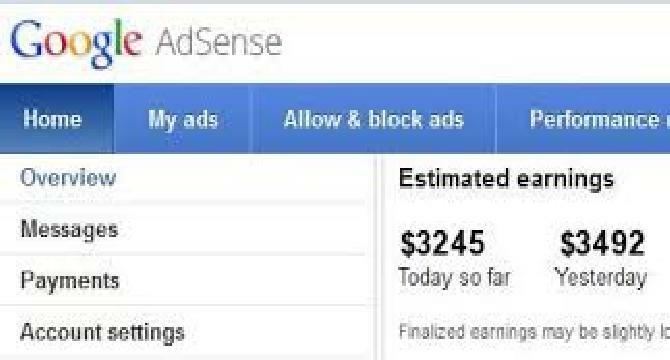 In case you purchase domain from low level or un-reputed companies then there will less chance to get approved adsense account or if somehow you manage to approve you will be soon disable when your site traffic will increase and the performance of site will not be good due to poor server speed. It is a good start. I shall appreciate it. We need some more info in this regard.